Bose vs Definitive Technology - What provides the best sound for the dollar? Disclaimer: The information below is our professional opinion only. I’m almost willing to bet that if you walk up to 100 random people and ask them if they have ever heard of the company Bose, at least 95 of them would say yes. Bose invented the “small speaker” category, they have a great product and they are extremely good at advertising and providing customer support. We used to be the certified installers for Bose for all of Southern California so we are very familiar with their product line-up. However, times have changed and there are small speaker offerings that we feel are a better option for the buck. One brand is an award-winning speaker company called Definitive Technology. Let’s dive in, shall we? The Def Tech speakers are going to sound far more full and detailed than the Bose speakers for a few reasons. The ProMonitors have markedly more driver surface area which directly helps achieve more full mid/low range frequencies and they have the separate metal tweeters which give the speaker great clear detailed high frequencies. With the passive radiators (which supply more bass) added, these speakers throw out nice full-range sound that fills the room nicely. 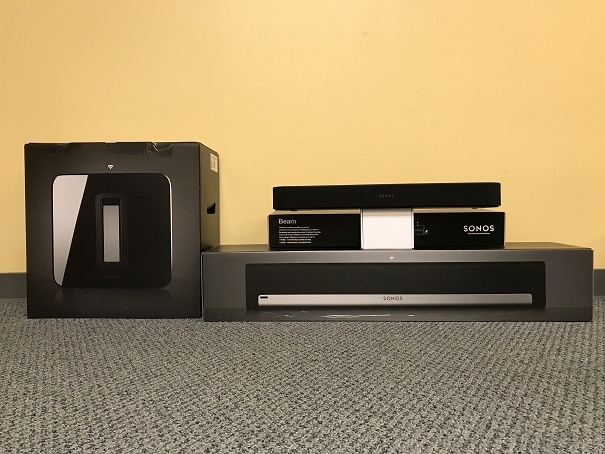 Once you have decided which ProMonitor you like, you then get to pair them with one of Def Techs excellent subwoofers (which are MUCH smaller in size then the Bose units). All the subwoofers in the Definitive Technology SuperCube line deliver clean, precise, LOW frequencies that you can’t get with a 5.25” driver like the Bose subwoofers possess. Another great thing about Def Tech is that you can piece these systems together as you see fit. For example, you can use the larger ProMonitor 1000 speakers with the smaller SuperCube 2000 Subwoofer. However, if you like the smaller ProMonitor 800 speakers but want teeth-rattling bass you can add the larger SuperCube 8000 subwoofer (or either 4000/6000). This allows you to make your own stereo “kit” to match your budget and desired quality level. When it comes to Def Tech vs Bose, we have to say that we feel that Definitive Technology scores a knockout! Love Bose and need new speakers? 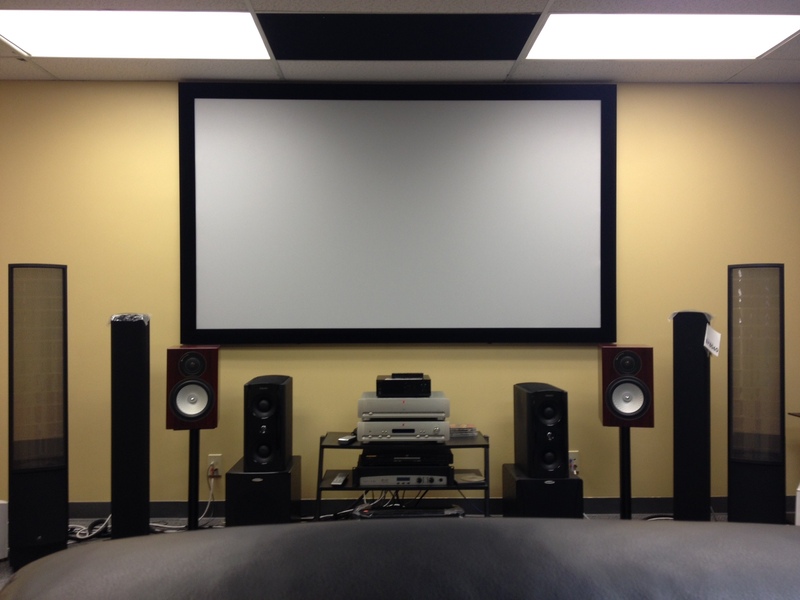 Give us a call and let us show you how you can get more tunes for your bucks with Definitive Technology and some calibration from the best local speaker store, Aire Theater Designs. San Diego Television Sales, San Diego Stereo Sales - October Audiofest! Looking for audio sales, home theater sales or television deals? See below! It’s time for us to bring in some new toys. For that reason, we are BLOWING OUT some of our previous demos. See below for this months's specials and deals. NOTE: Our specials notated CLEARANCE are for our office demos or specials and are ridiculously discounted. Some of the sales are so insane that we can’t list model numbers. First come, first serve. 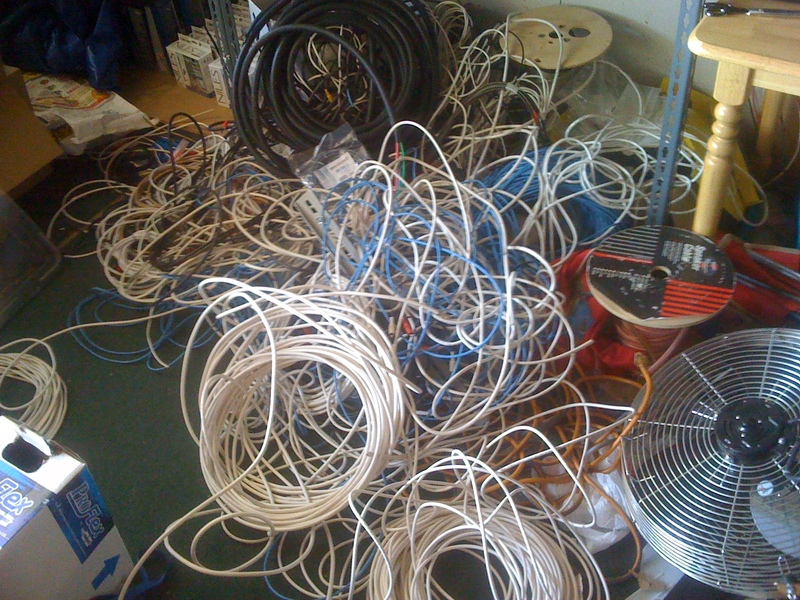 When these pieces are gone…they are gone. TV pricing varies weekly and can change from day-to-day. Samsung Q series television sales: Save BIG on Samsung Q series TVs this month. Samsung's best 4K TV option currently offer great colors, motion and lower prices! BIG Sony TV specials all month! Save on 850 and 900 series TVs. CLEARANCE: Definitive Technology WAMP and W7 streaming speaker and amplifier package: 50% off! CLEARANCE: Martin Logan ESL speaker pair. REG. $2500/pair. NOW: $1499.99! CLEARANCE: Monitor Audio SILVER6 tower speaker pair (Rosewood): REG. $1500.00/pair NOW: $999.98! SOLD OUT! CONGRATULATIONS TO CHRIS FOR GETTING GREAT SPEAKERS AND SAVING SOME $$$. CLEARANCE: Monitor Audio on-wall satellite flat speakers: 75% off! CLEARANCE: Niles reference in-ceiling speakers: REG. $800/pair NOW: $199.98! CLEARANCE: Velodyne SC600IW in-wall subwoofer: REG. $600.00 NOW: $299.99! CLEARANCE: Definitive Technology STUDIOMONITOR65 bookshelf speakers 40% off! CLEARANCE: Sunbrite 43" outdoor TV for $1199.99...Save $400.00! Interested? Call to make an appointment if you want a look or if you want to reserve one of these special deals. Better audio, video and smart home technology at CRAZY savings? It’s here!